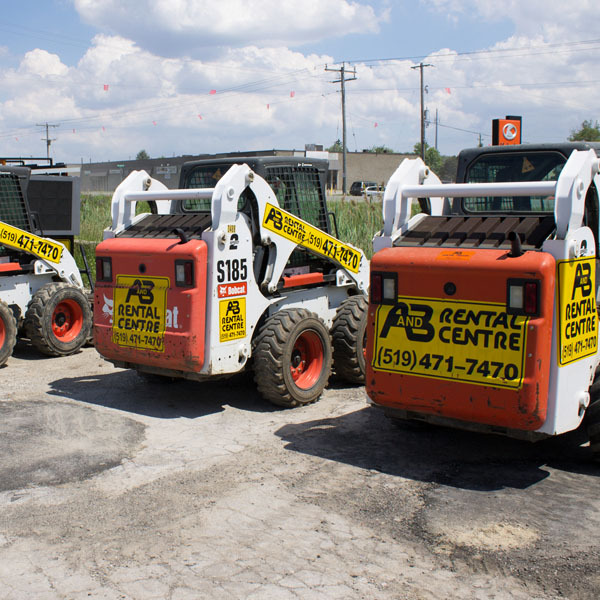 A&B Rental Centre’s team of dedicated employees have continued to expand their prospects and grow the business by offering competitive pricing, quality of service and listening to our customer needs to provide the equipment required to get their jobs done. 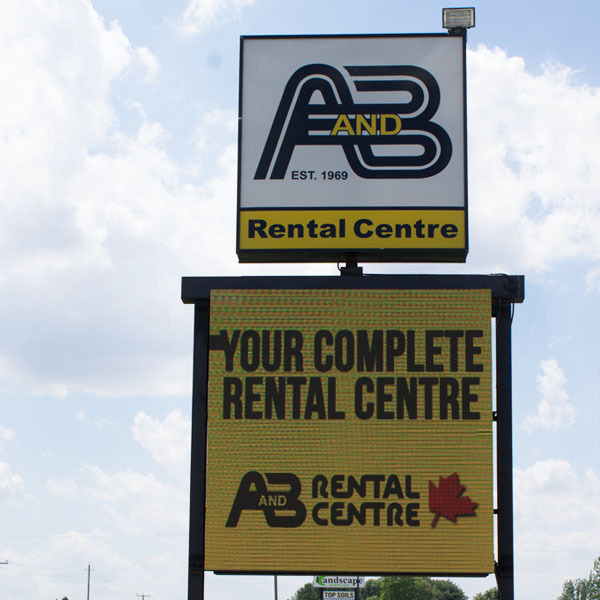 A&B Rental Centre was founded in 1969 and was originally named A to Z Rental, it was located at 765 Hyde Park Road, London, Ontario. In 1987 the growing business moved to 1930 Hyde Park Road, where it stayed for 7 years until the property had been outgrown. 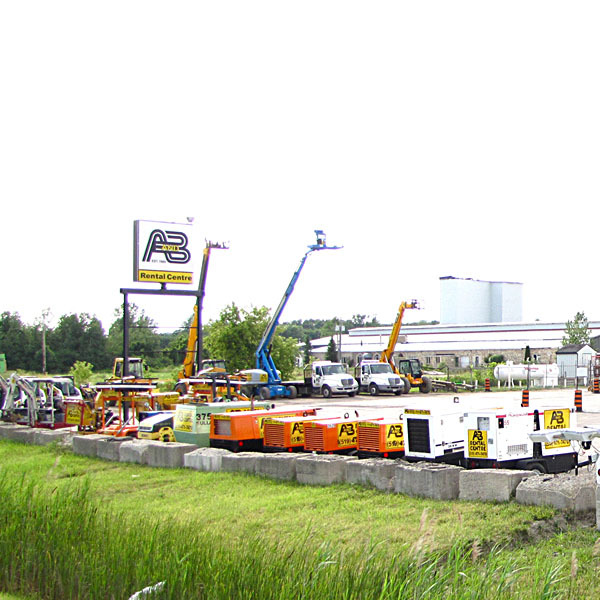 In 1994 A & B Rental Centre moved the operation to our present location at 1579 Fanshawe Park Road West, London. 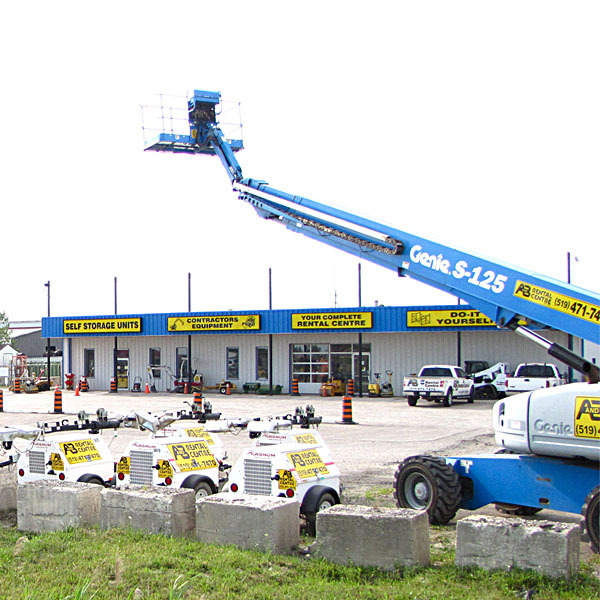 At this location we have continued to grow by offering quality equipment with a friendly and professional service. 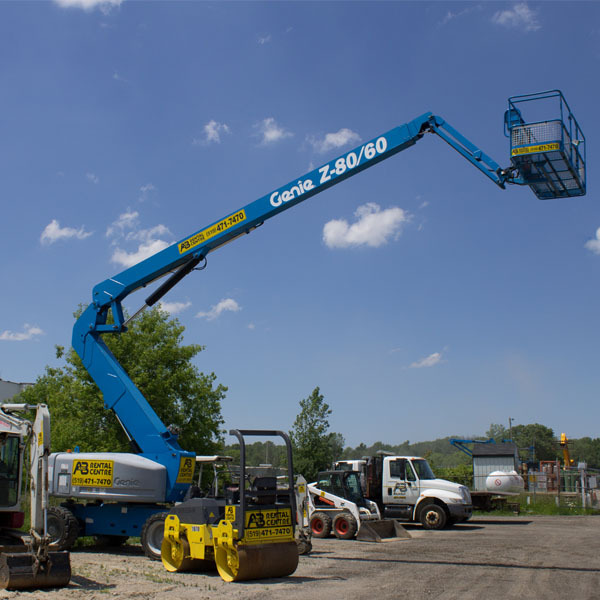 We are completely dedicated to providing the absolute best possible service to each and every one of our customers.